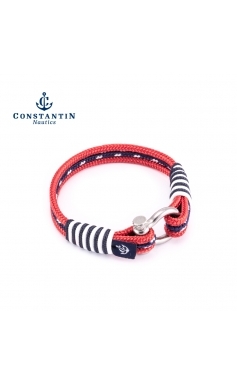 *Each bracelet comes packed in a pillow box with warranty valid for 30 days and gift bag. 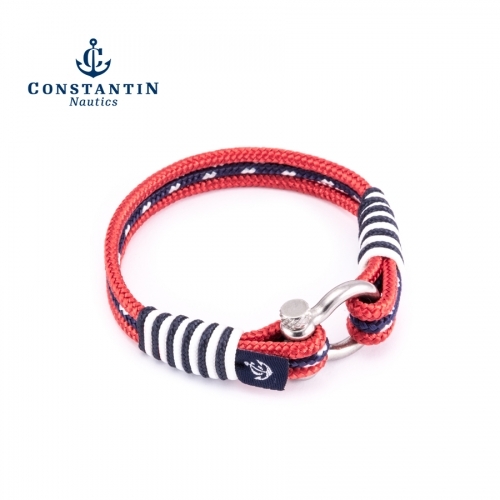 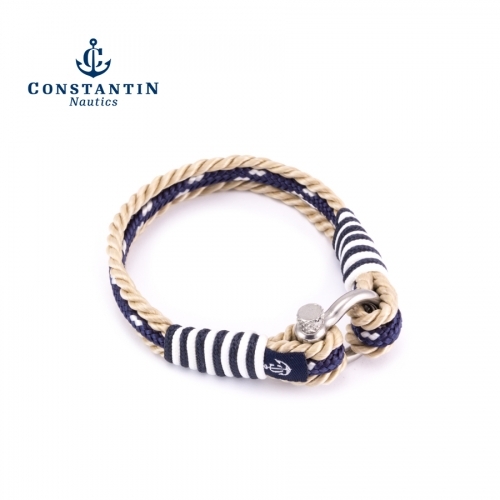 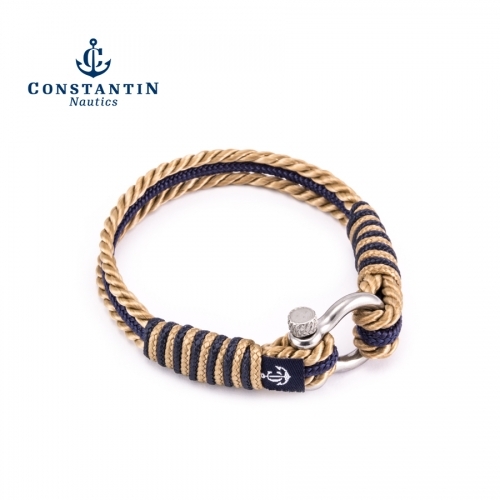 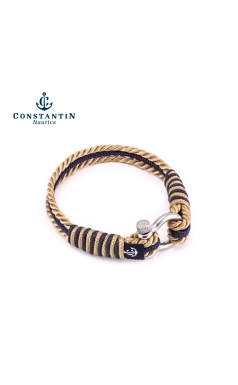 Nautical Bracelet from Yachting collection are unisex accesories made out of high quality materials used in yachting and sailing - ROPES (support ropes) and stainless steel key locks (special nautical locks). 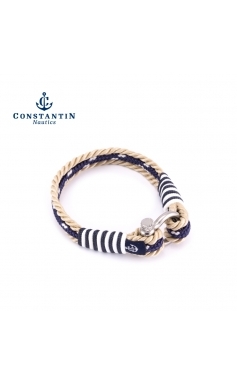 The bracelet is a simple and elegant and can be worn with sport, smart, or casual outfits.